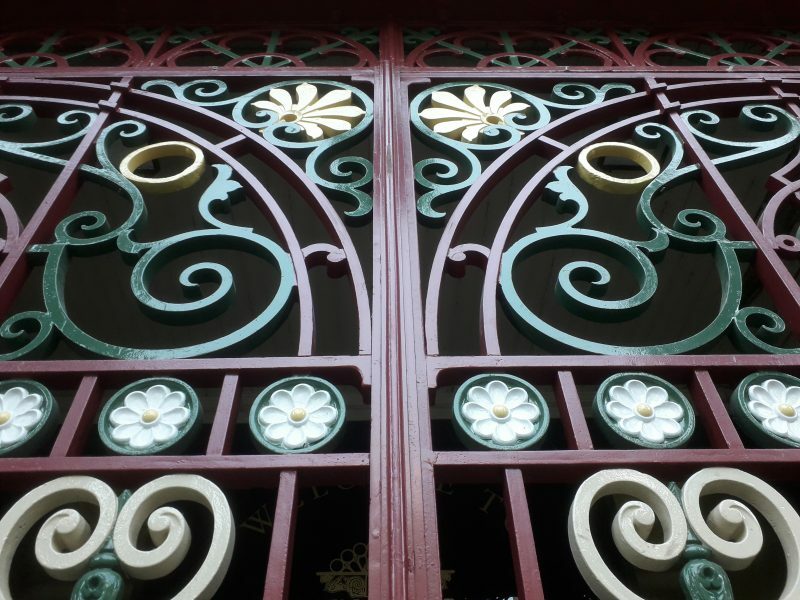 Any commission to restore the stunning metalwork found in and around church buildings – or to create brand new ironwork in keeping with ancient features – is a real test of our craftsmanship, and one we always relish. 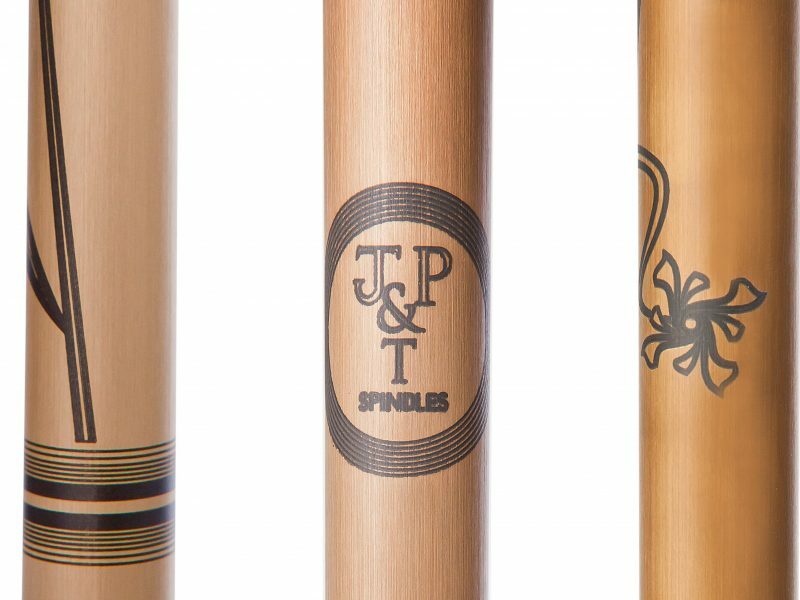 Being asked to match the high standards of the leading metalworkers of ages past, who were commissioned to produce these elaborate works of art, is an honour for any blacksmith today. Maintaining the authentic fabric of the UK’s most majestic cathedrals is a rare privilege. 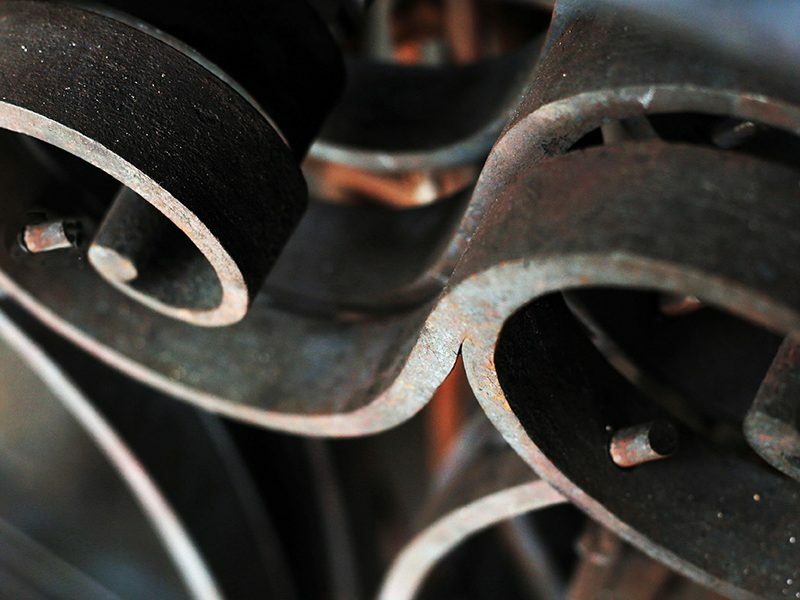 We are proud that our craftsmen are entrusted to preserve the artistic achievements of past generations of blacksmiths. 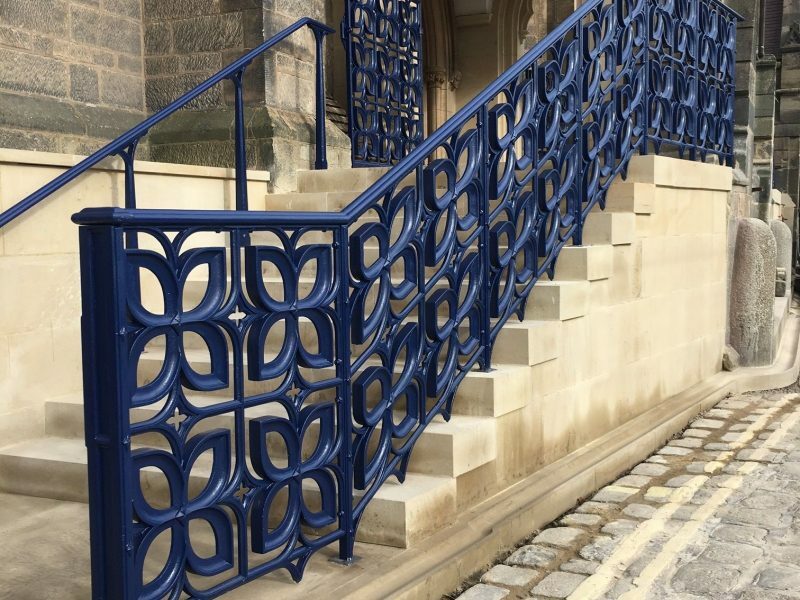 The skills and renown of our smiths mean we have been commissioned to work on gates, railings, doors and other heritage ironwork for some of the UK’s most iconic places of worship. 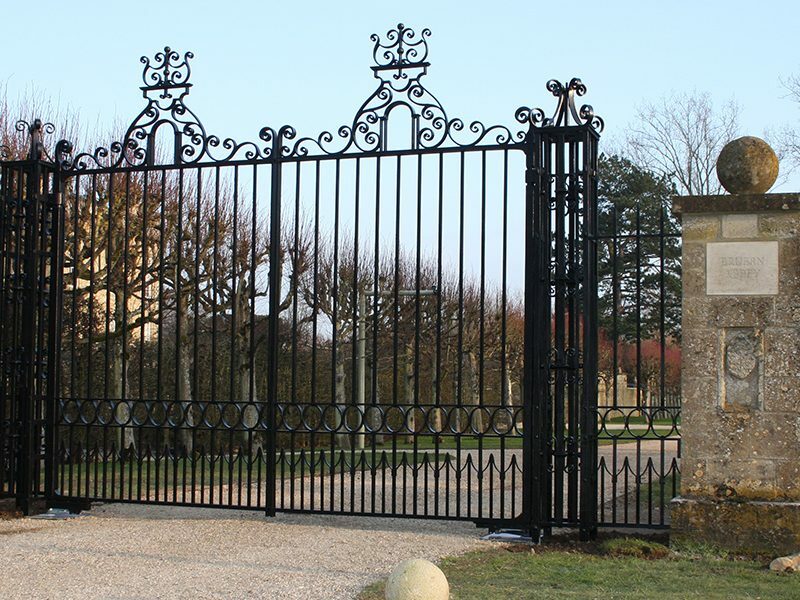 Our ornate metalwork can be seen at York Minster, Lincoln Cathedral, St Paul’s Cathedral, Westminster Abbey, Ely Cathedral and Durham Cathedral, among many others. 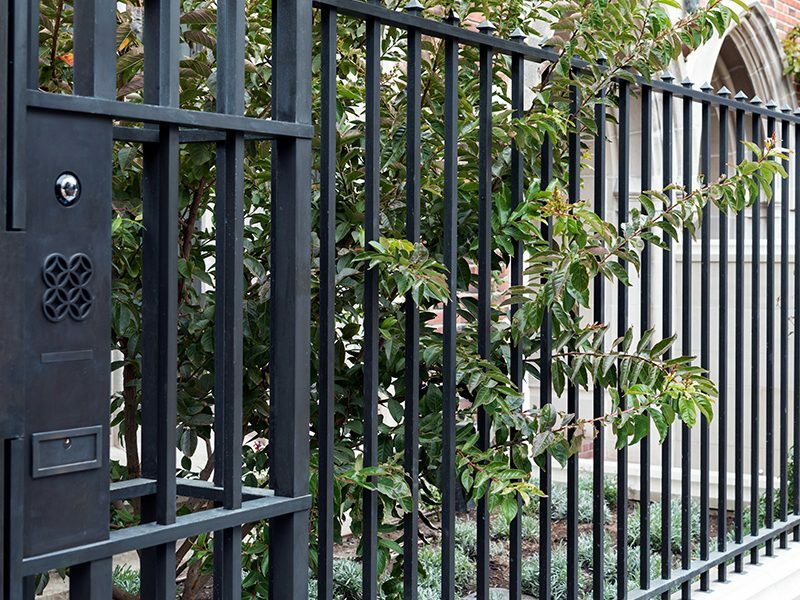 Our reputation for excellence in ironwork is based on our passion for the blacksmith’s craft and our respect for the integrity and beauty of ecclesiastical metalwork. 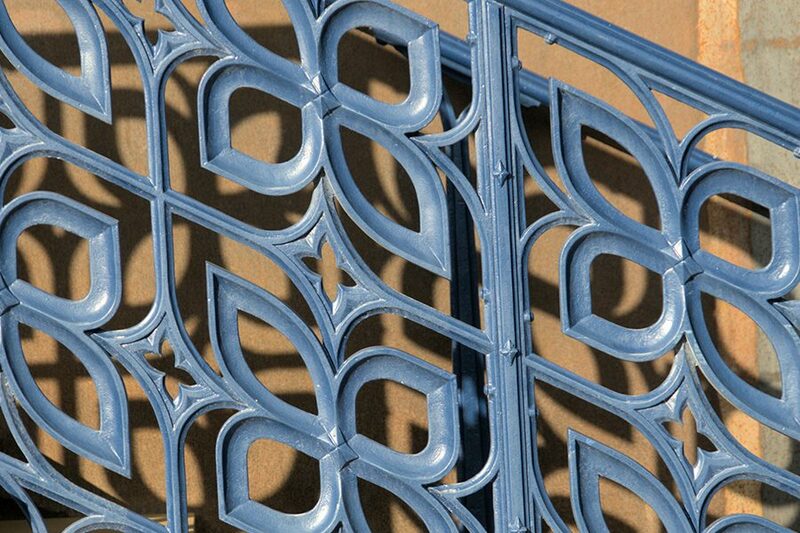 When you want your precious architectural metalwork to be well looked after, you can rely on the craftsmen who care.